As always, the journey to the next Bond film is an interesting one. Before the $1 billion earnings of Skyfall, MGM filed for bankruptcy, leaving everyone to assume it would be a long, long time before we saw 007 again. Obviously, the four-year wait was well worth it, with the Sam Mendes directed film going above and beyond the average blockbuster. We can all be thankful that he’s back for the next round. 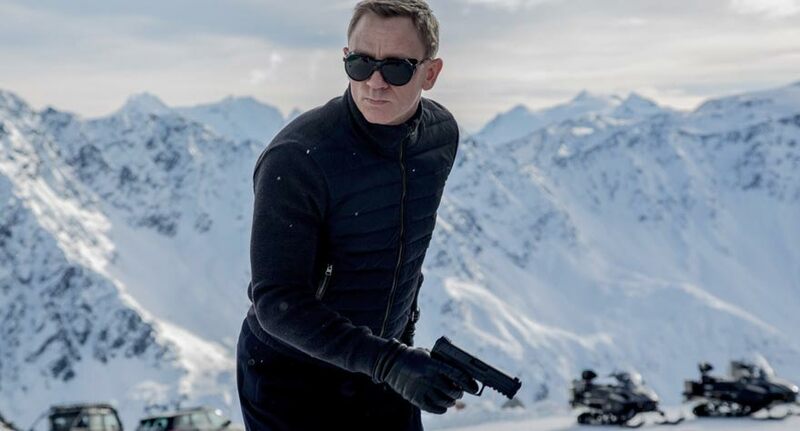 Spectre finds Bond (Daniel Craig) and the rest of MI6 still reeling from the aftermath of Skyfall. While struggling to keep the secret service alive, Bond must face off against a menacing organization and find the truth about SPECTRE. The cast is rounded out by some familiar faces (Ralph Fiennes, Ben Whishaw, Naomie Harris) and some new to the Bond world (Christoph Waltz, Dave Bautista, and Lea Seydoux). And while the film doesn’t arrive for more than half a year, this first trailer looks gorgeous–thanks mostly to the fine work of Roger Deakins’ replacement, Hoyte van Hoytema (Interstellar, Tinker Tailor Soldier Spy). Check the trailer below. Spectre arrives November, 6 2015. 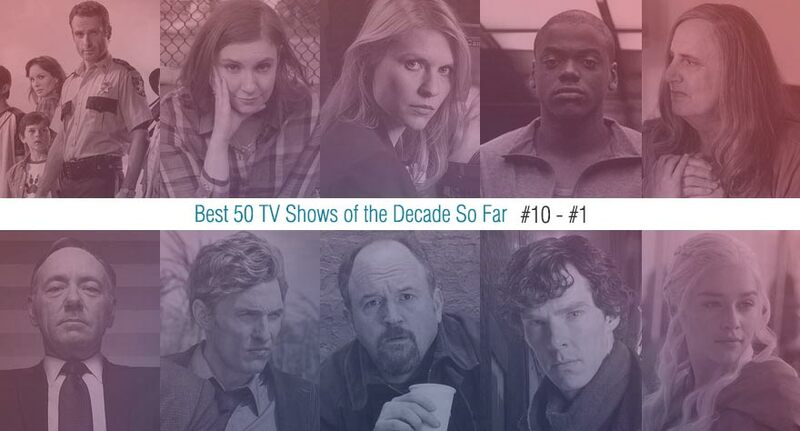 The top ten tv shows of the decade so far are revealed, including: Louie, Black Mirror, The Walking Dead, Game of Thrones & others!